Northern Ostrobothnia is a region of Finland. 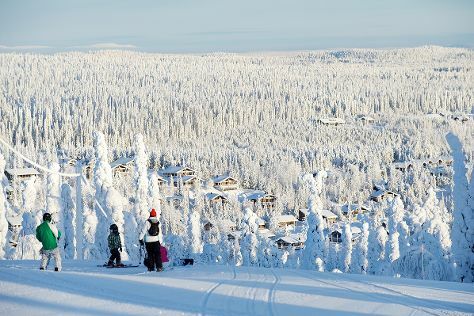 It borders the Finnish regions of Lapland, Kainuu, Northern Savonia, Central Finland and Central Ostrobothnia, as well as the Russian Republic of Karelia. Northern Ostrobothnia is in Finland. Plan trip to Finland with our itinerary maker to find out where to go and what to do.